Aizawl, Dec 5 : The in-charge of Mizoram election and Assam health minister Himanta Biswa Sarma, who was camping in Aizawl during the elections, has rejected the exit polls of India TV-C-Voter predicting a hung Assembly in the frontier state. It is significant that Mr Sarma, who is said to be instrumental in the victory of the party in the Assam elections, was deputed by the AICC to supervise the election in Mizoram. 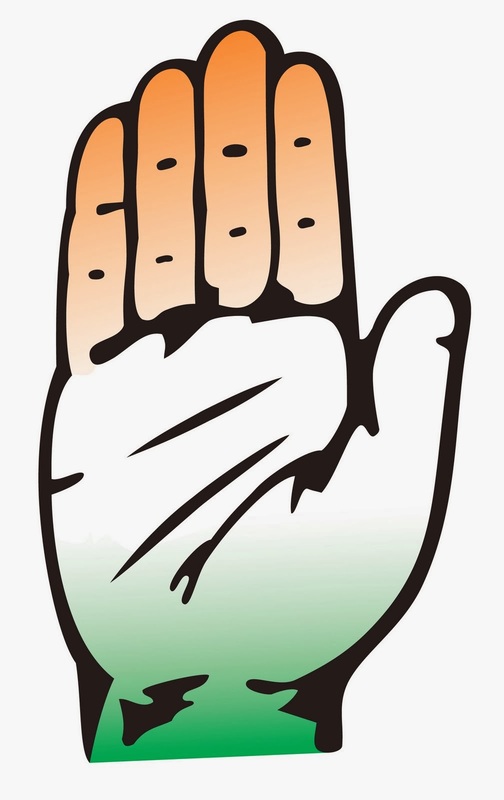 In Congress-ruled Mizoram, the India TV C-Voter has projected that the ruling Congress party is going to win 19 seats of the total 40 seats. The Mizo National Front (MNF), plus the Mizo People’s Conference (MPC), is likely to win 14 seats, the Zoram Nationalist Party (ZNP) five seats, and others two seats, said the exit poll.